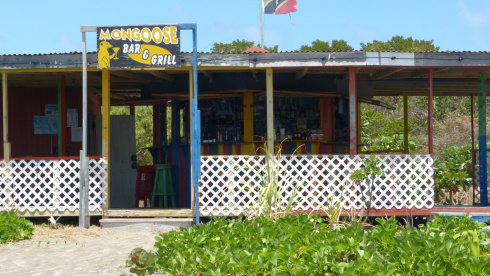 Mongoose Bar and Grill, a beach bar located in St. Kitts on South Friars Bay, often gets overlooked when people visit the southeast side of the island. 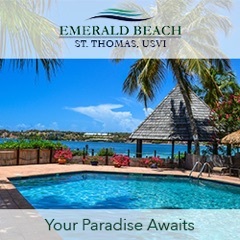 Visitors are typically taken to Shipwreck Beach Bar (right next door) or Caramabola at the other end of the beach and get comfortable in their environs. The next time you find that air of comfort settling down around you, get up before you doze off in the warmth of a St. Kitts sunset and stroll on down to Mongoose’s beach bar. It’ll be worth it. A little history (Because we all love history, right?) 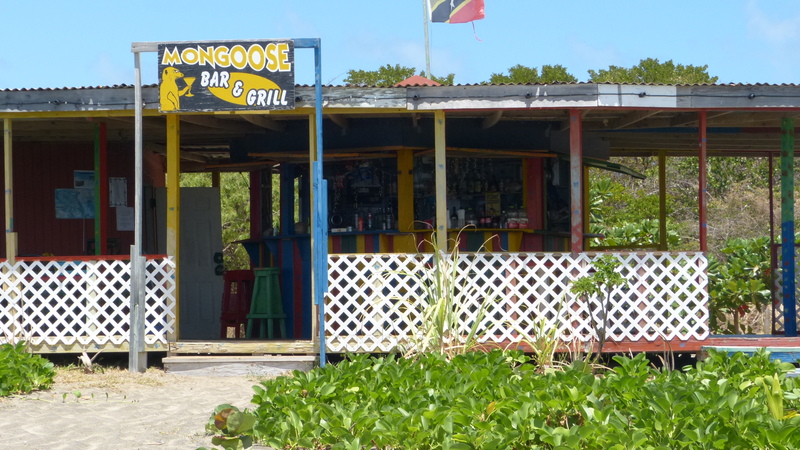 – this isn’t the original location of Mongoose’s beach bar. When my search for the green flash began in 2005 on this beach, he was further down toward the northwest end. 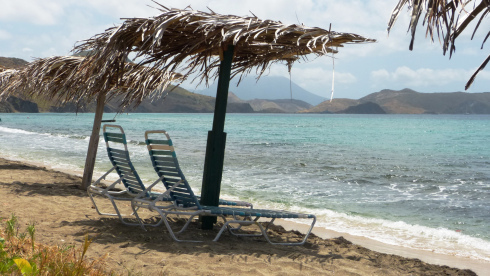 According to the person who provided us with these photos, the government made him move his beach bar to its current location in the shadow of Shipwreck in 2010. The beach on this section isn’t as good as the other end. It is sandy and shallow only for a few feet before your toes start tickling the reef. However, when you’re hanging out with Mongoose at his beach bar, something tells me you won’t mind after a few drinks. Andy hey, if you like snorkeling, then it’s actually the better end of the beach! Thanks to Joe Stauber for providing the images. Information on Mongoose Bar and Grill is limited online. 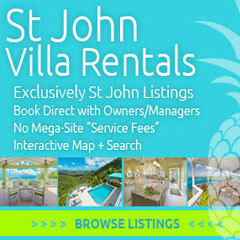 You can find the trip advisor review here. If you’re interested in finding out more about Mongoose Bar and Grill, leave a comment on this article or send me a message through my Facebook page.